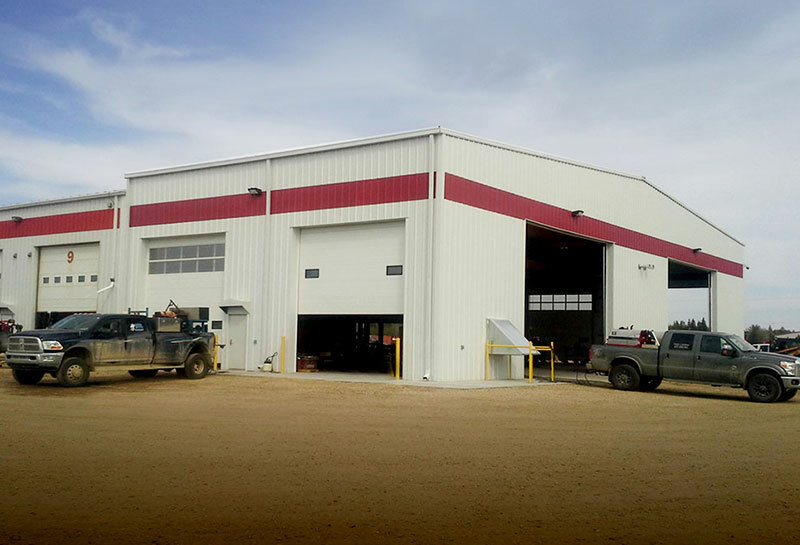 Designing a building that will undergo oil and gas or energy industry use involves special considerations, and Sunward Steel has a long history of supplying hard-wearing, explosion-resistant steel building solutions for those who work in the oilfield. 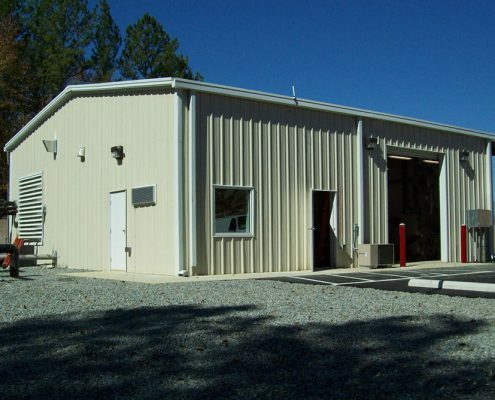 Rugged and easily erected, steel oil and gas buildings deliver the strength, security and safety features the industry demands, giving individuals and businesses an economical, sustainable and safer alternative to traditional wood or fabric construction. 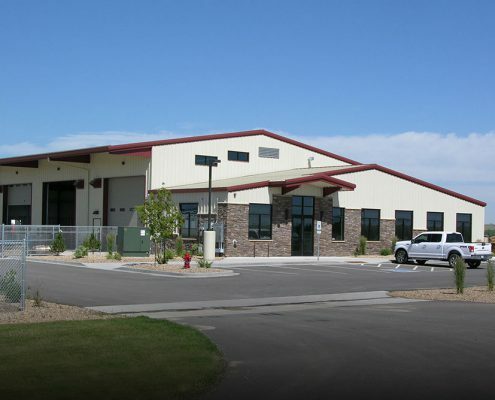 Building walls and roof can be designed with sound board material to meet noise ordinance requirements particularly when located near residential and commercial areas. 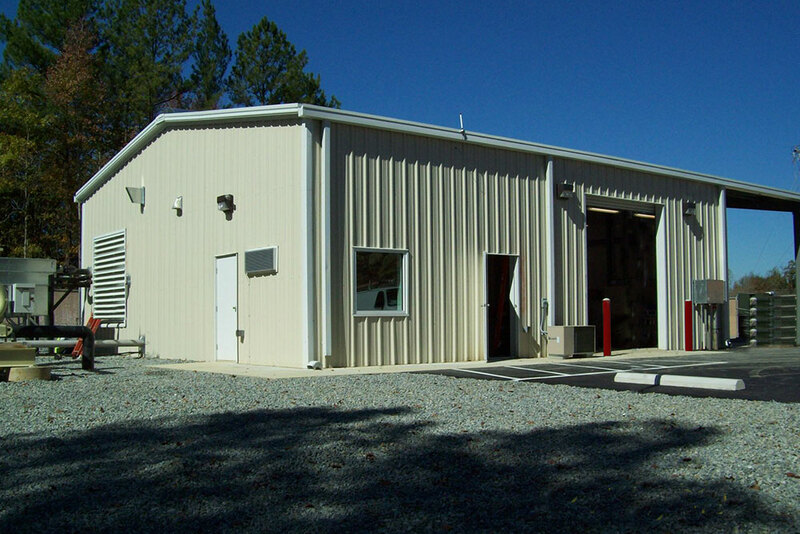 Steel is inherently noncombustible and fire-resistant, whereas wood framed buildings are entirely combustible. 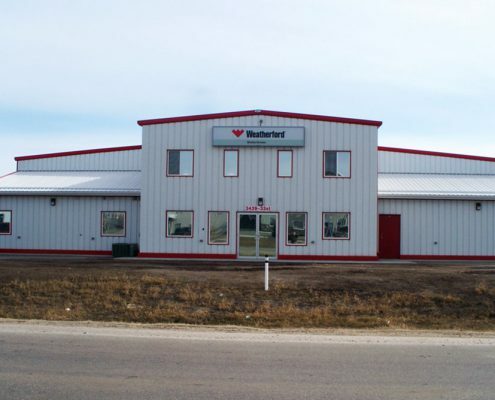 Sunward Steel has supplied numerous explosion-resistant metal buildings to those in the oil and gas industry providing safety for workers while helping business owners preserve and protect valuable assets. The energy industry is constantly in flux but a pre-engineered steel building is both easily erectable and easily expandable, should the need present itself to change its size. Optional removable roof hatches can be supplied to access equipment or machinery. Our unique design not only ensures a water tight condition but also minimizes the amount of material and time required to be remove the hatch. Top-running or underhung cranes have been used in numerous Sunward Steel buildings to facilitate maintenance of equipment or machinery. 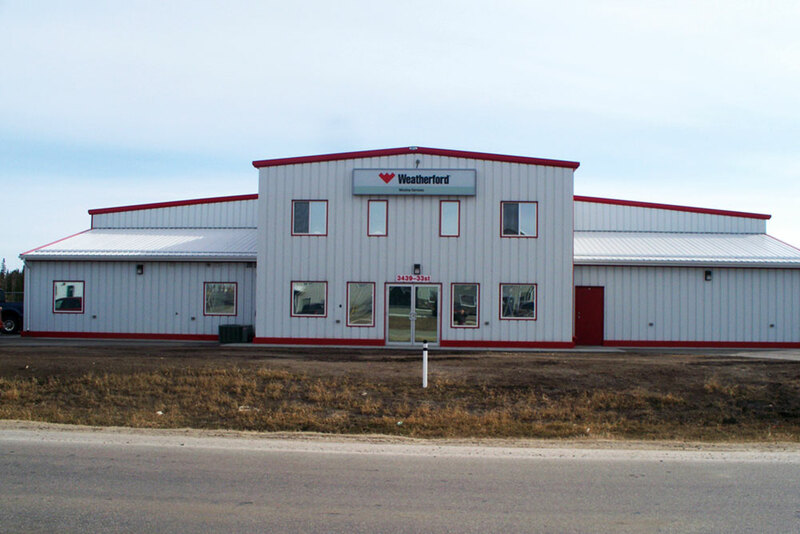 Sunward Steel can provide an array of options to meet ventilation requirements ranging from ridge vents, mechanical roof top units, louvers and exhaust fans. Oil and gas employees often face extreme temperatures and working conditions, and they also face unique demands in terms of housing heavy, valuable equipment. 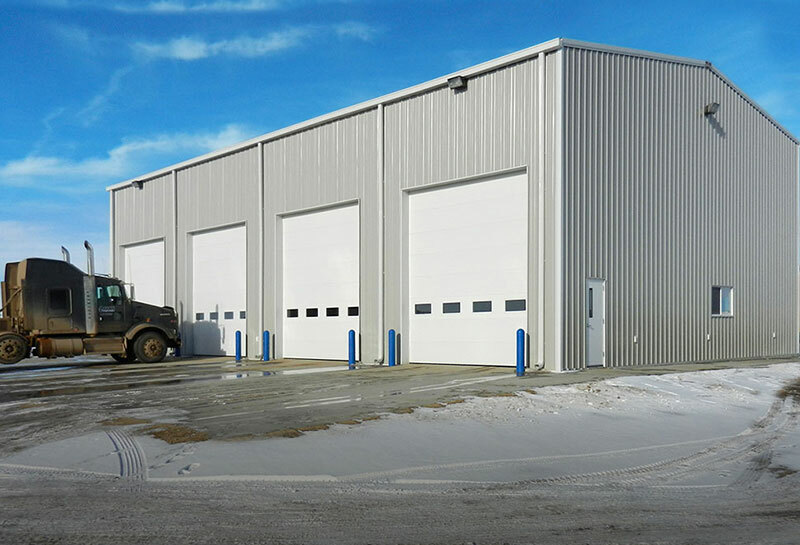 Steel buildings offer uncompromised strength and durability, standing strong in some of the nation’s harshest environments. 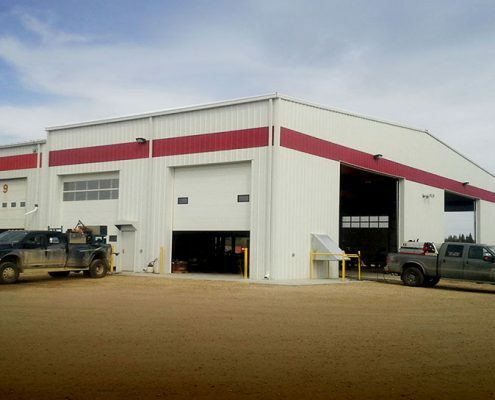 If you are considering purchasing a prefabricated metal building for use in the oil, gas or energy industry, Sunward Steel has the knowledge and experience you need to make your vision a reality. 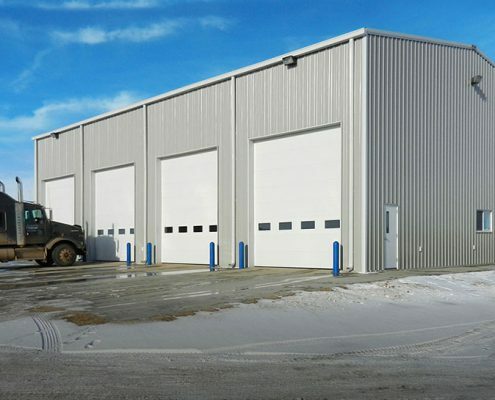 When safety and security are on the line, you can never be too careful, but Sunward can help you design and create an affordable, functional and dependable building solution that enhances safety for your entire team. 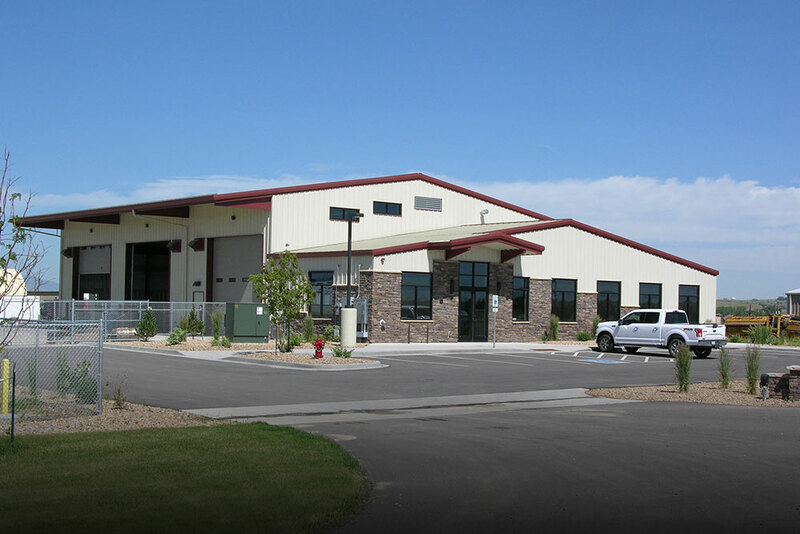 Interested in an Oil & Gas Industry Building?